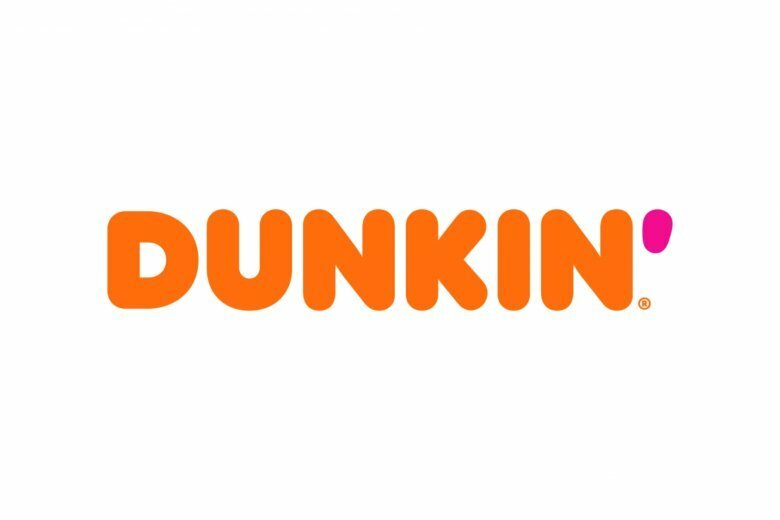 Doughnuts are still on the menu, but Dunkin' Donuts is renaming itself Dunkin' to reflect its increasing emphasis on coffee and other drinks, which make up 60 percent of its sales. The 68-year-old chain has toyed with the idea for a while. In 2006, it released a new motto — “America runs on Dunkin’ — that didn’t mention doughnuts. Last fall, it tested the “Dunkin'” logo on a new store in Pasadena, California; it has put the name on a few other stores since then. Ries says “Dunkin'” eventually won’t mean anything to younger customers who haven’t grown up with the full name. Specific words are easier for people to remember and conjure emotional connections, she said. Having “Donuts” in the name is also easier for people in overseas markets who may not know what “Dunkin'” means.